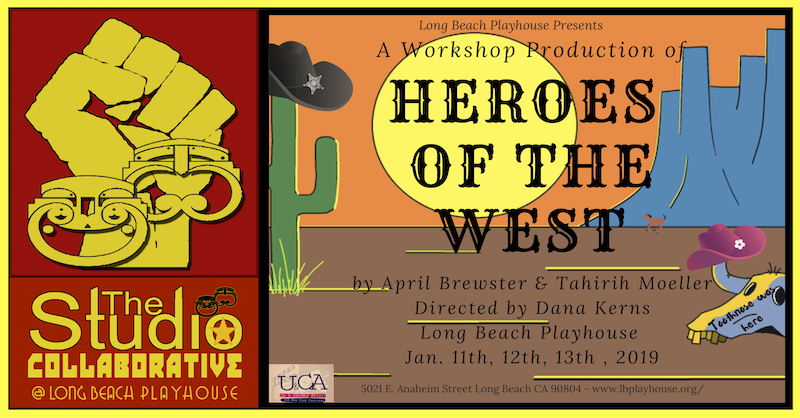 HEROES OF THE WEST is a campy, feminist comedy that revolves around protagonists Betsy and Daisy. The two young women become apprentices to the town hero Hank, who they soon realize is a narcissistic, attention seeker. Under these conditions, the trio must find a way to take down evildoer Toothnose. Up & Coming Actors (501C3) provides resources for under-represented artists to become prepared professionals in the creative world.